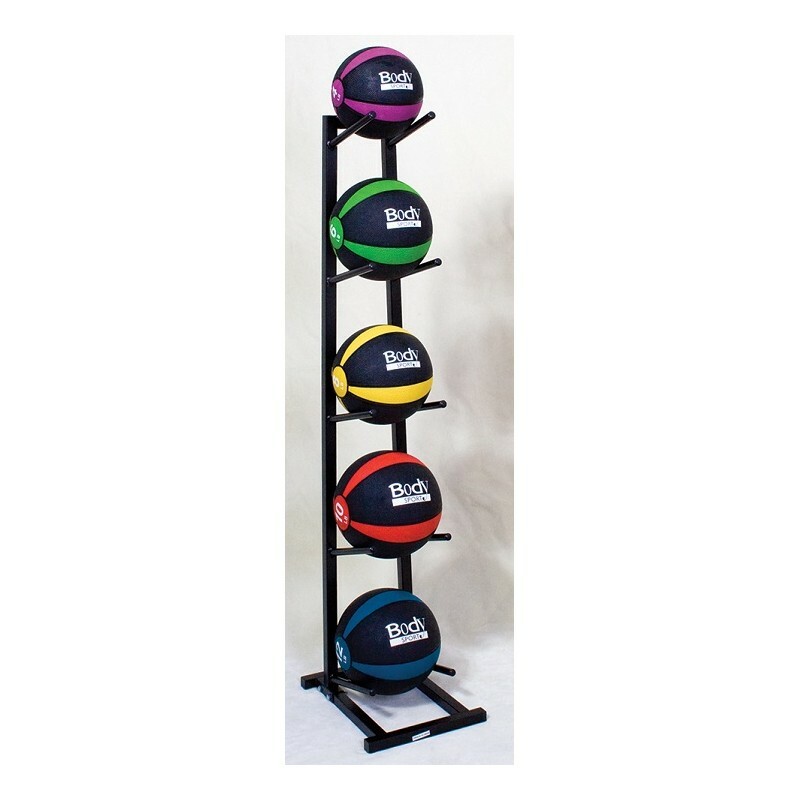 The Body Sport® Medicine Ball Rack stores up to five medicine balls to ensure your clinic is organized and safe. No need to chase medicine balls or worry about patients tripping over the equipment. 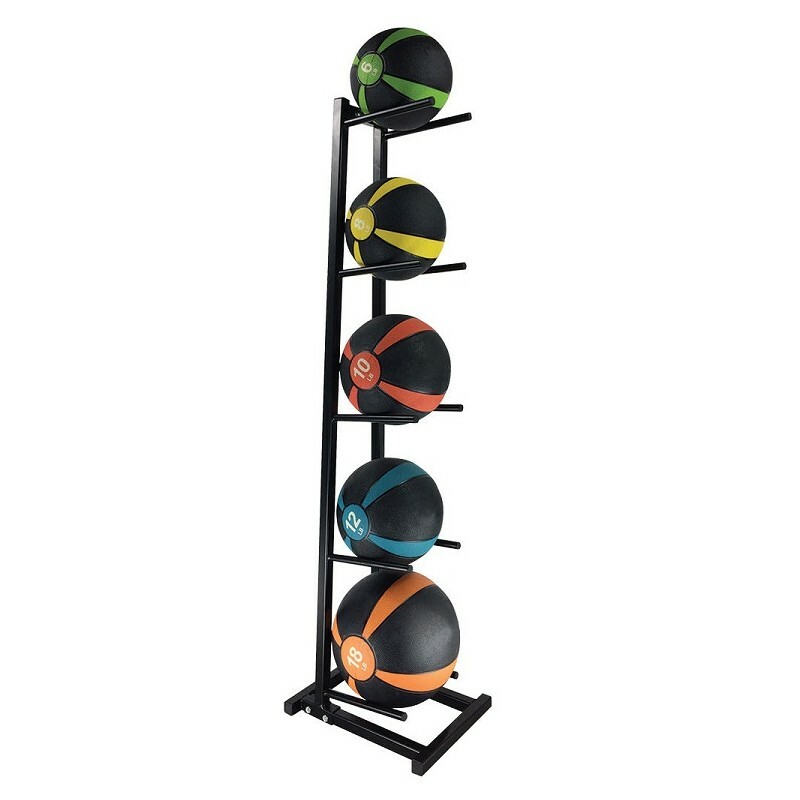 The BodySport Medicine Ball Rack can be placed against a wall or in the middle of the room, so you can use your space efficiently and safely. 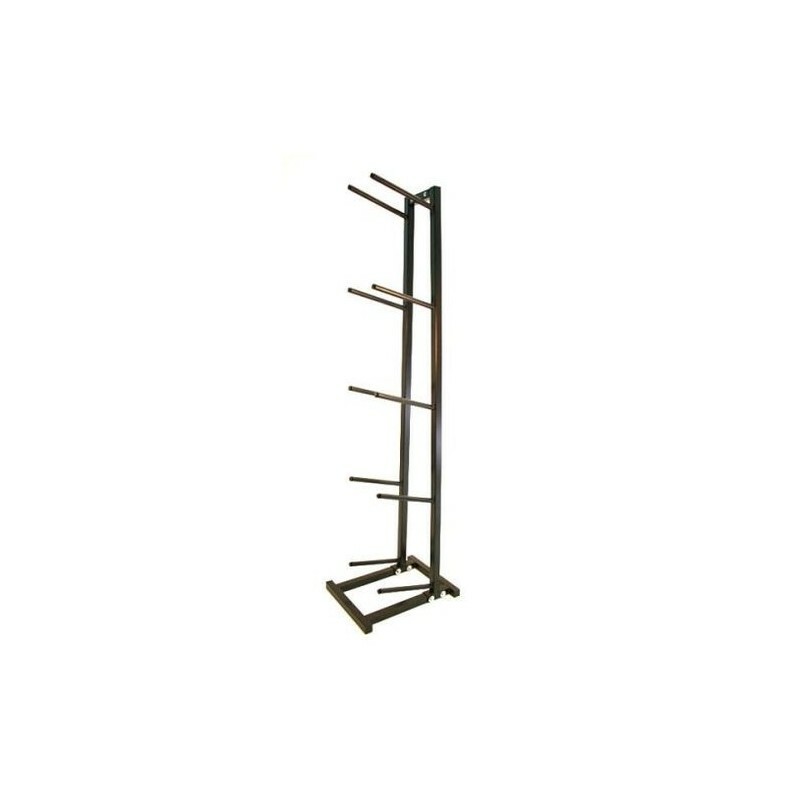 The rack is lightweight and easy to assemble. 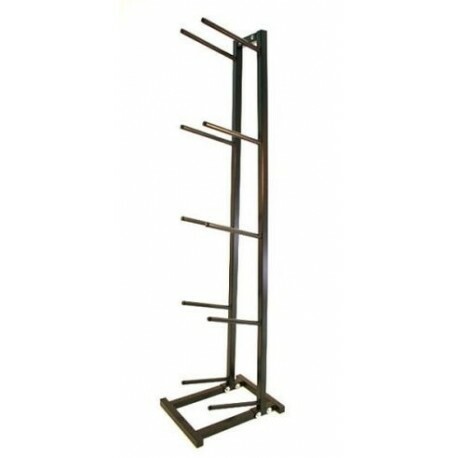 • Made of durable metal. 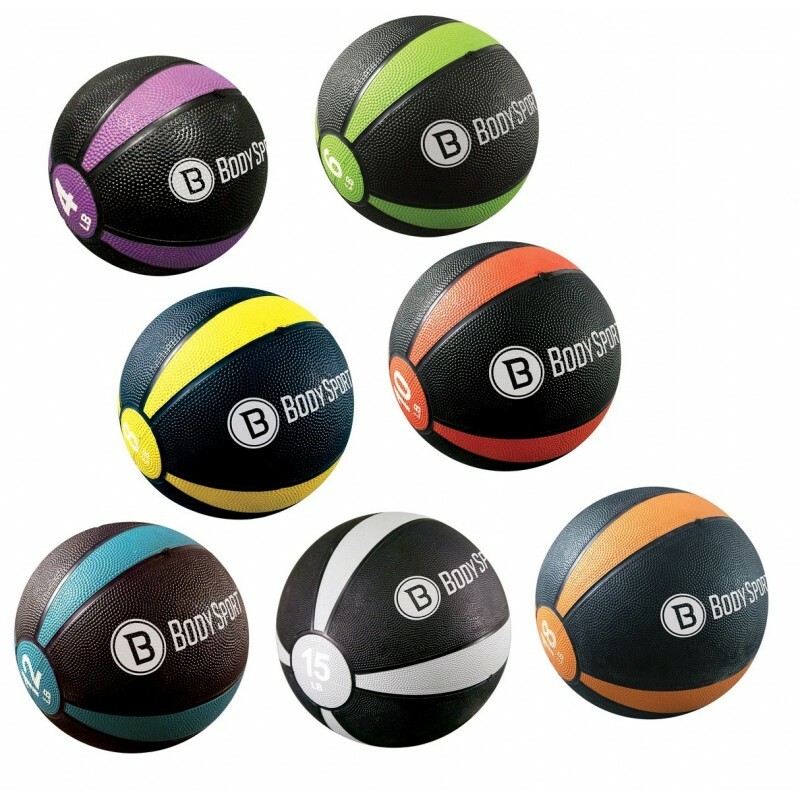 • Stores up to 5 medicine balls. 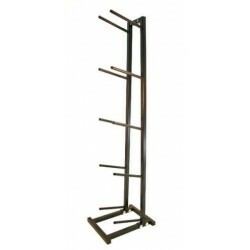 • Keeps your workout space neat and organized. • Lightweight and easy to assemble. • Medicine balls sold separately.